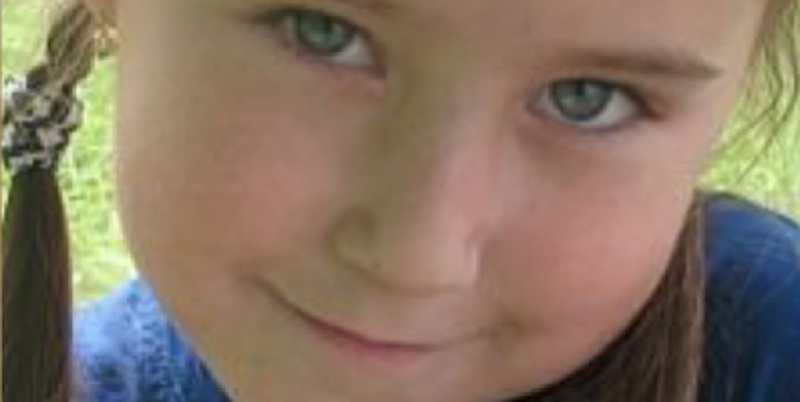 Home » life » This 5-year-old girl was abducted 6 years ago. Now her portrait is on every car in the city. This 5-year-old girl was abducted 6 years ago. Now her portrait is on every car in the city. Statistics say that every two minutes a child disappears or is abducted somewhere in the world. This means that every two minutes, a family goes through the despair of not knowing what's happened to a beloved son, daughter, brother, or sister. In most cases, these children are lost forever. In Russia alone, the number of children who disappear is approximately 40,000-50,000 a year. Alarmed by this number, the Russian organization "Search for Abducted Kids“ and the "Uber" car company have started a project with hopes of bringing some of these children home again. The initiative is simple, but it could end up being very effective. 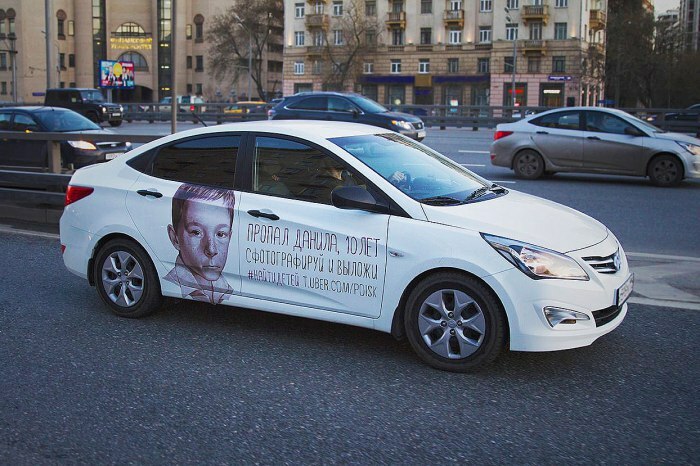 On the sides of all the cars driven by Uber employees, there is a portrait of a missing child. Volunteers are also encouraged to do the same with their private cars. "Usually, photos of missing people are printed on advertisements or on the packaging of products. The quality of these images is usually very poor and it is easy for people to ignore them. But they always pay attention to the big, high-definition pictures on cars,” said one of the founders of the project. 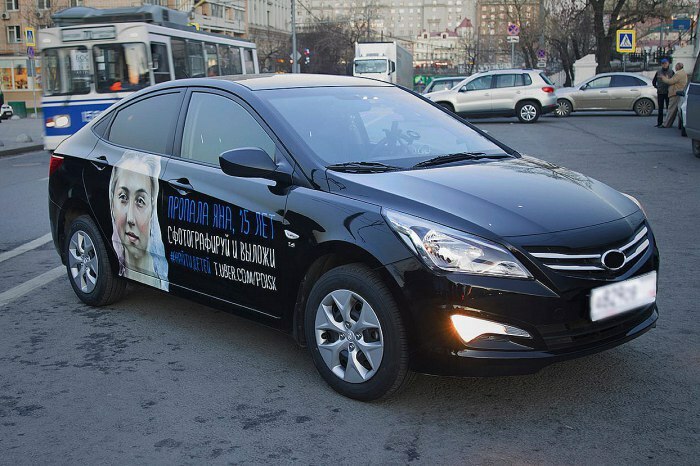 The first cars appeared on the streets of Moscow on 18 April 2016. The idea is: Not only do the images get more visibility, but as the cars circulate in the city, they reach a far greater number of people. People are also encouraged to take photos of the cars and share them on social media networks. Though child abduction is carried out by criminals, the responsibility to find them lies with each and every one of us. For now, the campaign is only in Russia, but it is an initiative that could really help to find missing children in other countries. These lost kids are missed everyday by their parents, friends, and siblings, all of whom probably jump every time they hear a phone ring. This campaign is meant to widen the search and give hope to grieving parents. Spread this information if you also want a similar campaign to start in your country.